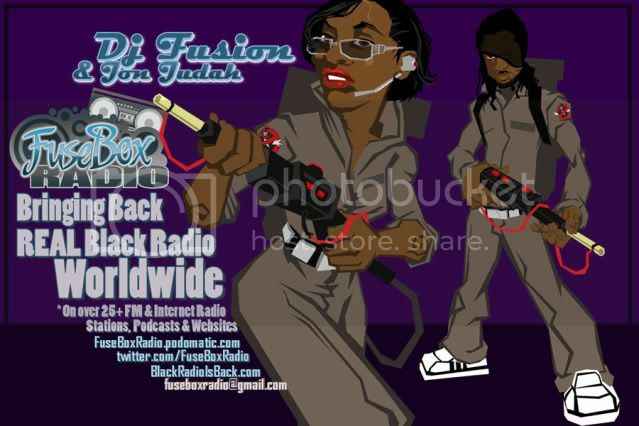 FuseBox Radio Broadcast for Week of May 12, 2010 | BlackRadioIsBack.com - Official Blog of the Syndicated FuseBox Radio Broadcast! 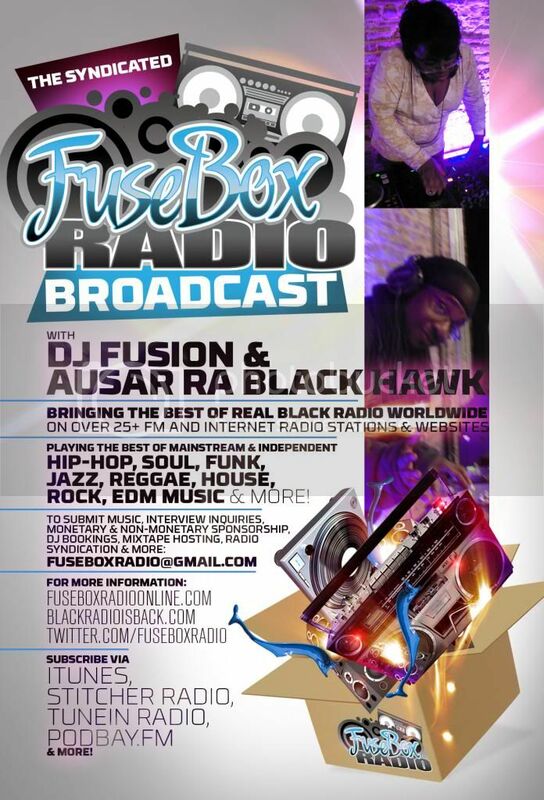 This is the latest episode of the syndicated FuseBox Radio Broadcast with DJ Fusion & Jon Judah for the week of May 12, 2010 with some new and classic Hip-Hop & Soul Music, news and commentary. 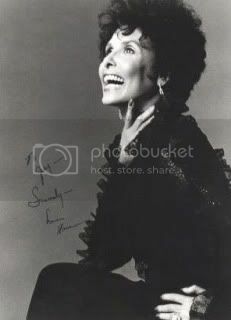 The extended commentary for this week's BRAND NEW show (after 2 weeks of older episodes from the vaults due to technical issues) focused on a range of things, touching base on topics such as the impact of Jazz Music, Civil Rights & Entertainment Legend Lena Horne (R.I.P. 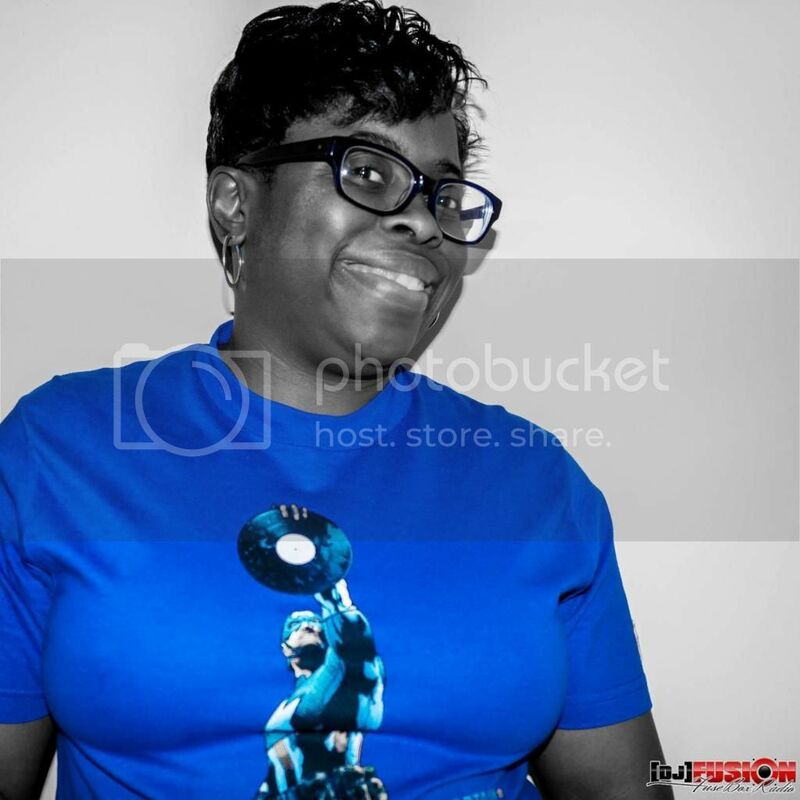 ), the recent court cases in Virgina where some Rastafarian inmates have been placed in solitary confinement for multiple years for having dreadlocks, the TV One interview program with the Nation of Islam's Honorable Min. Loius Farrakhan and some other things here and there. 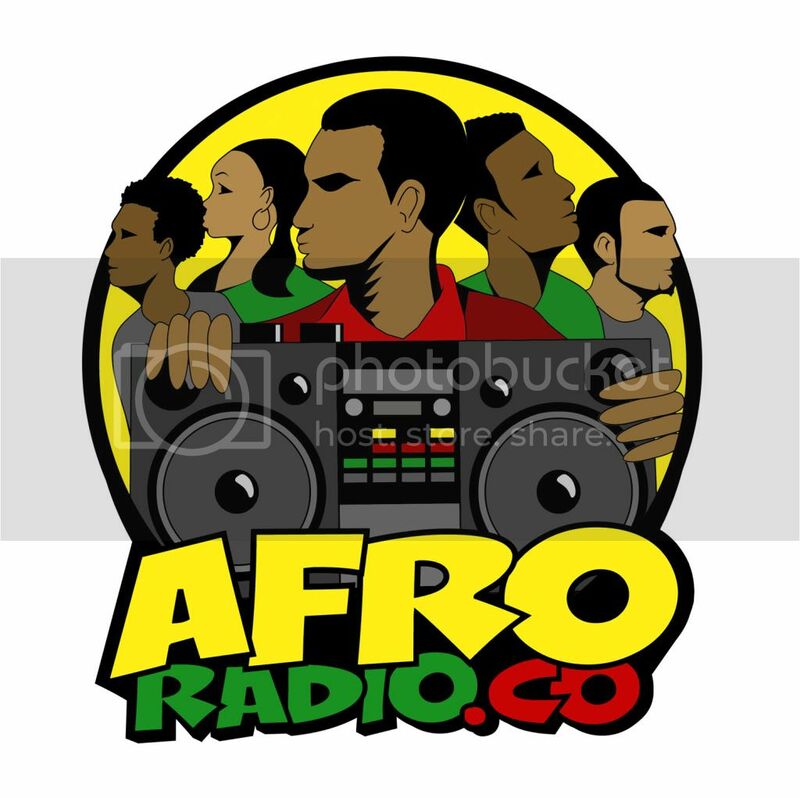 There are brand new Black Agenda Report and Direct EFX news segments for this week's show.